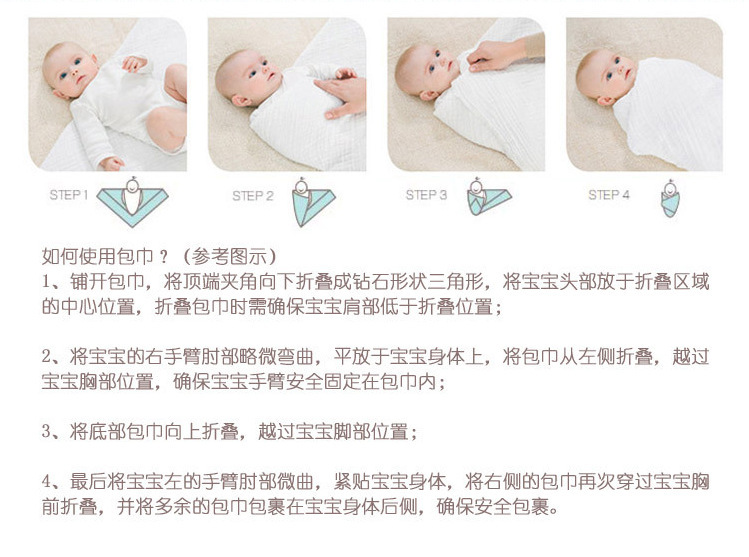 MOQ 1000pcs for one design. 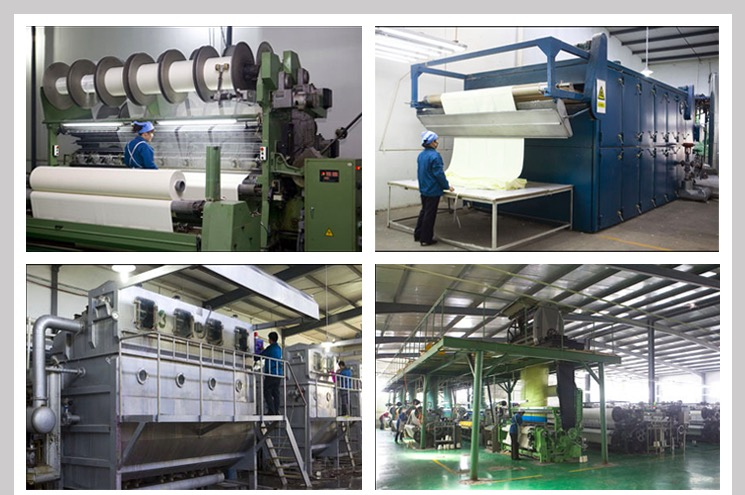 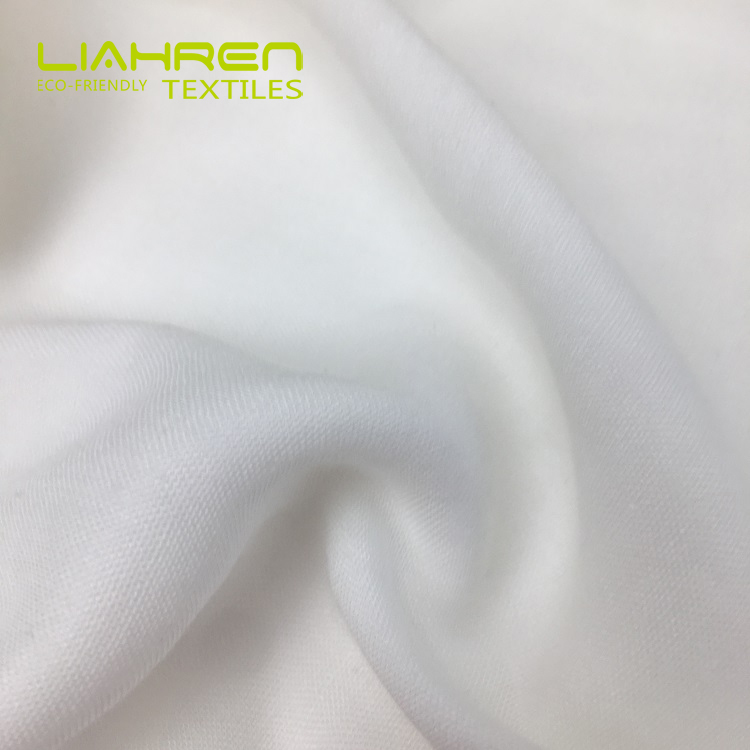 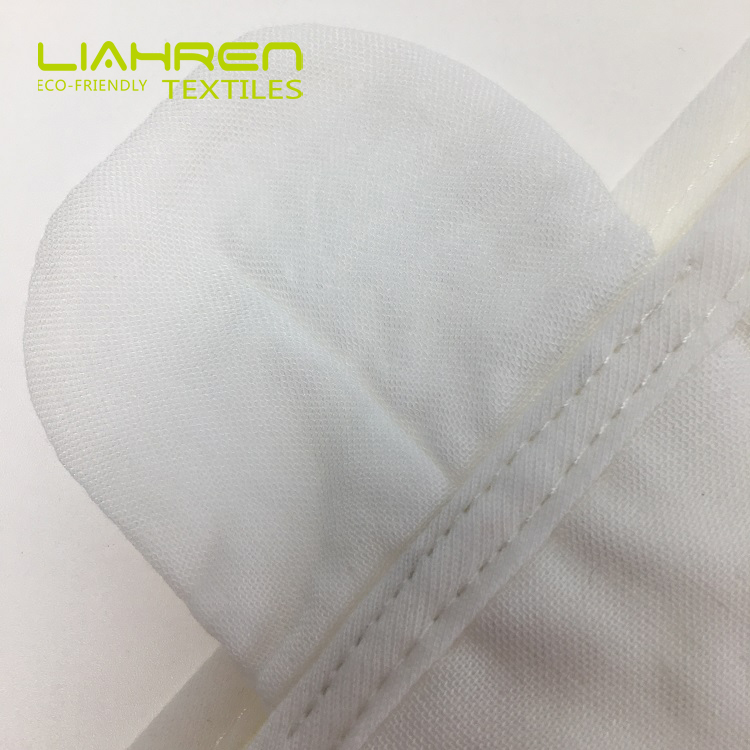 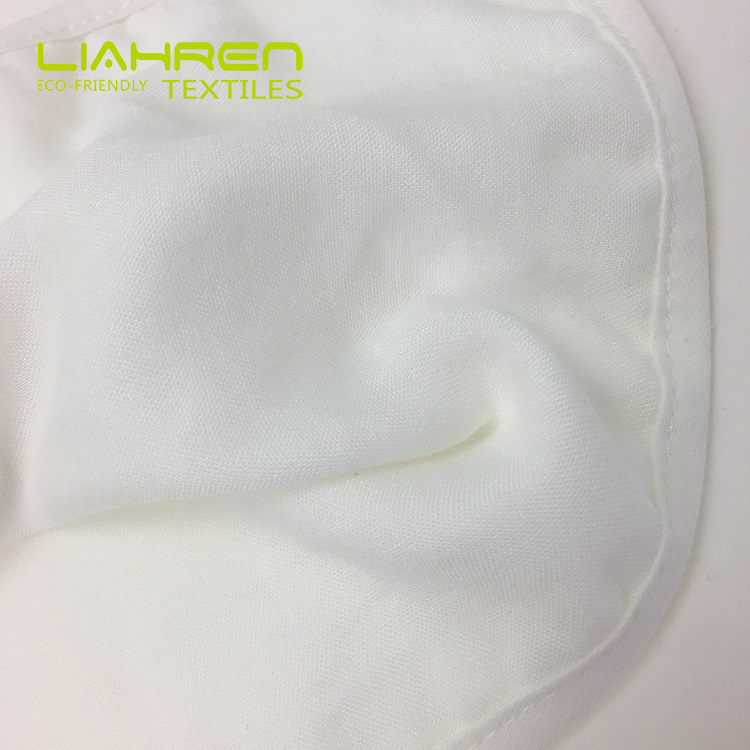 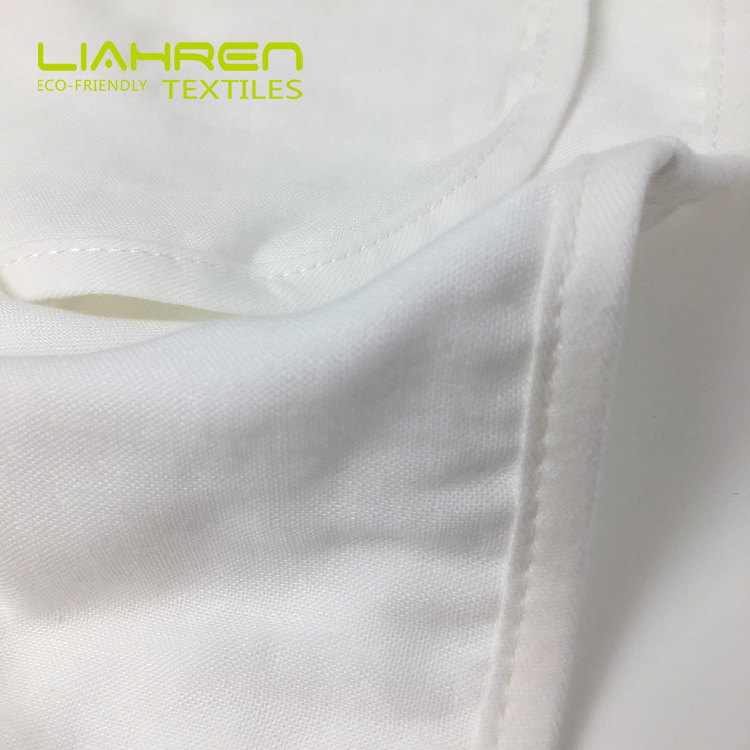 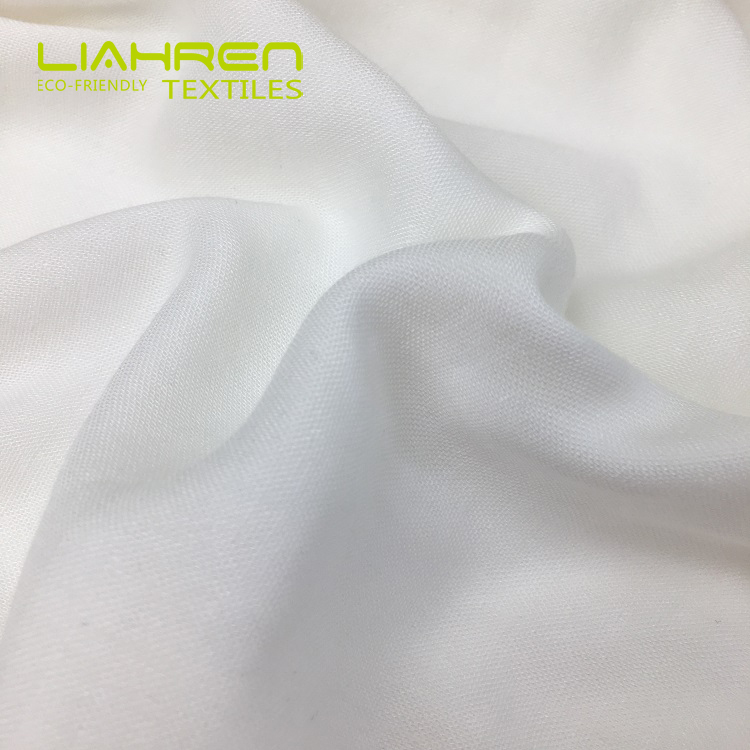 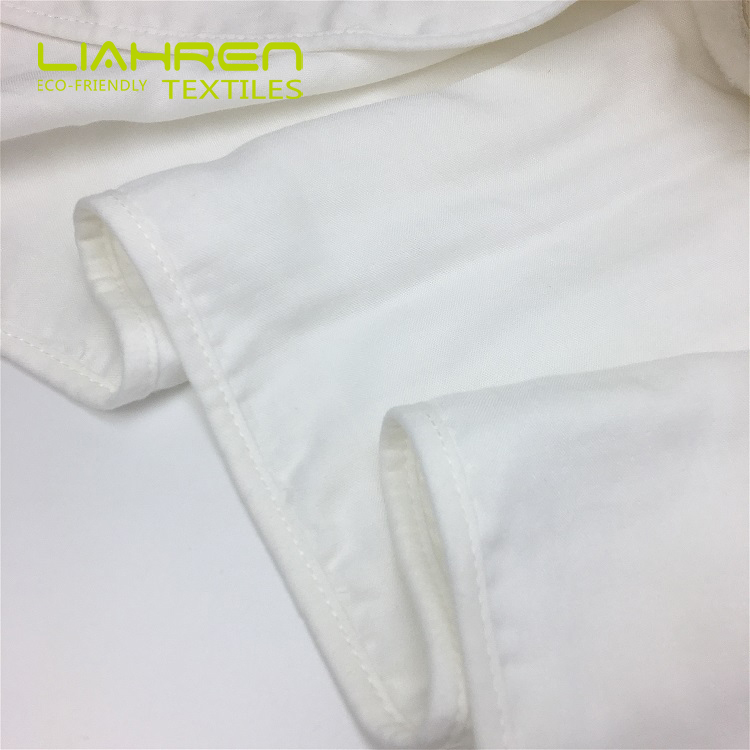 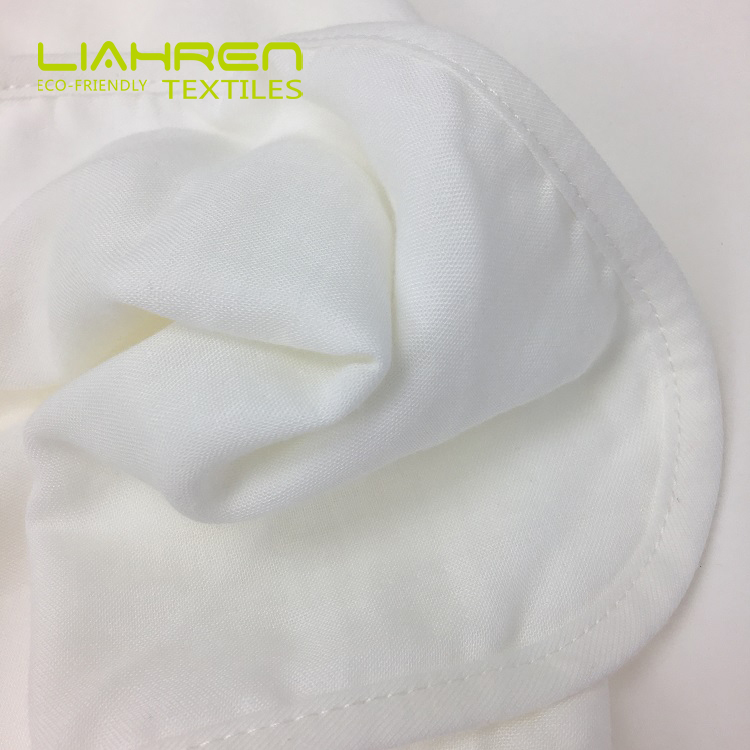 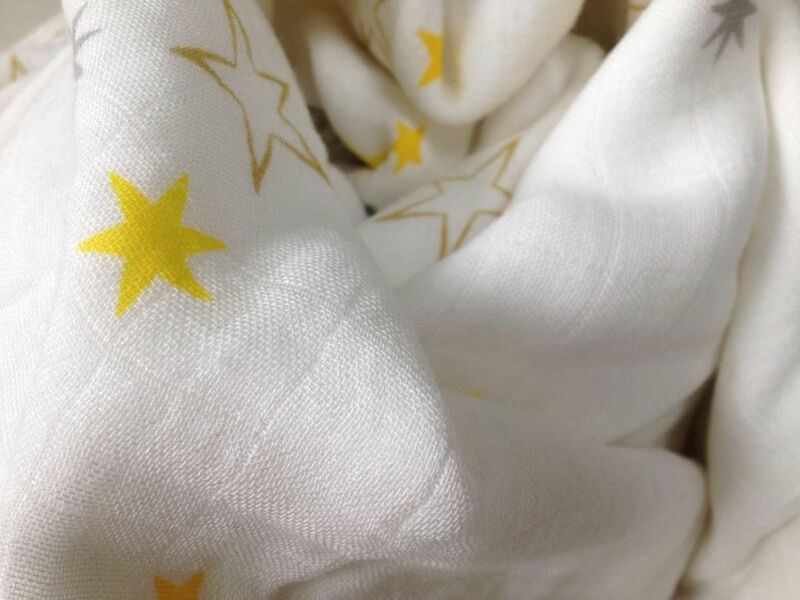 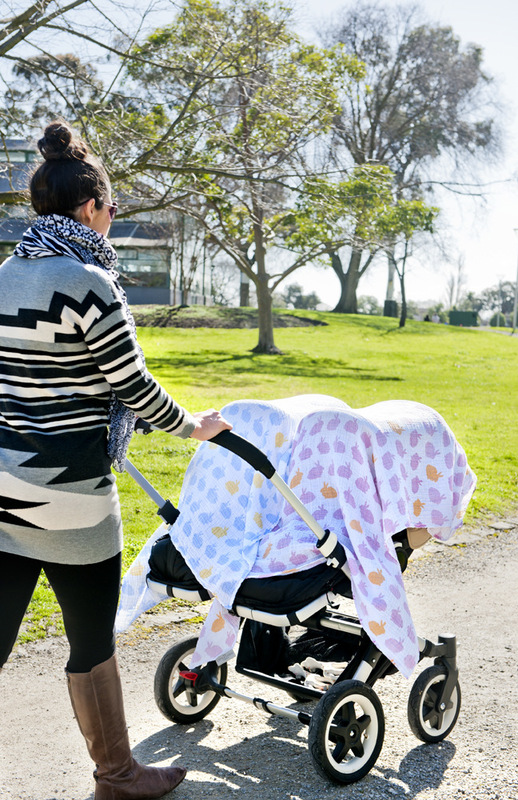 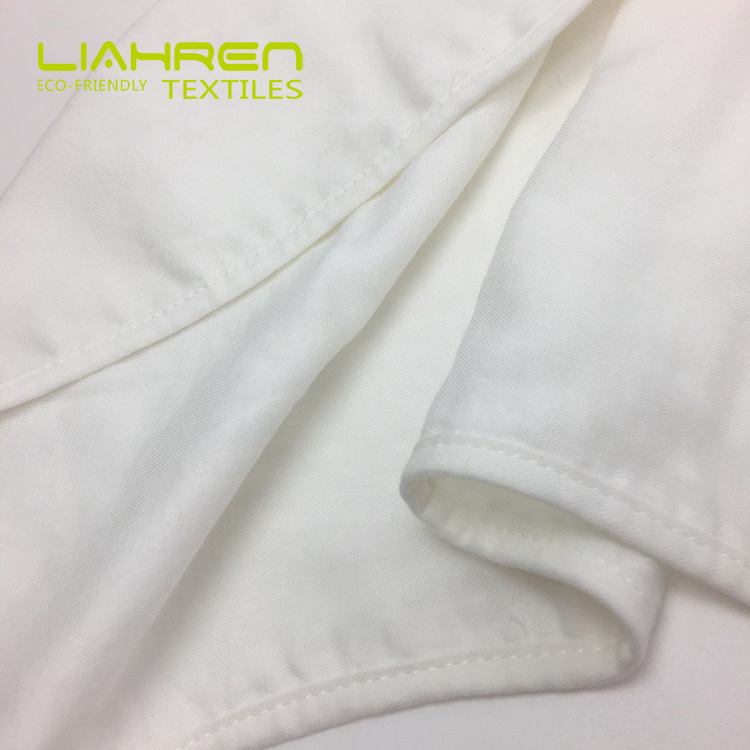 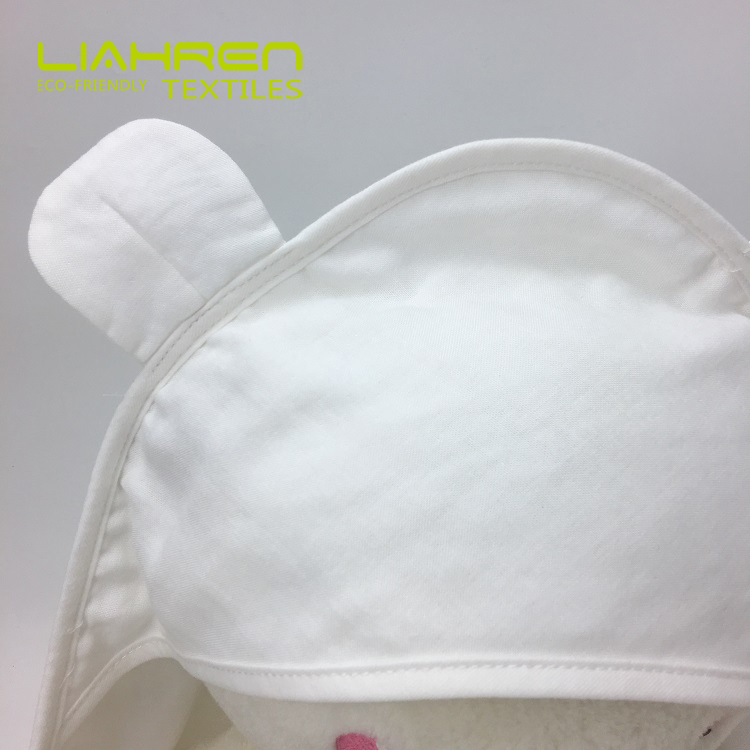 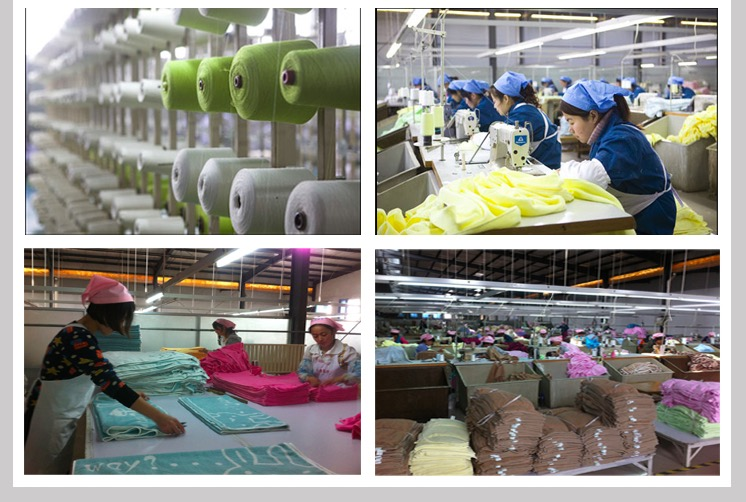 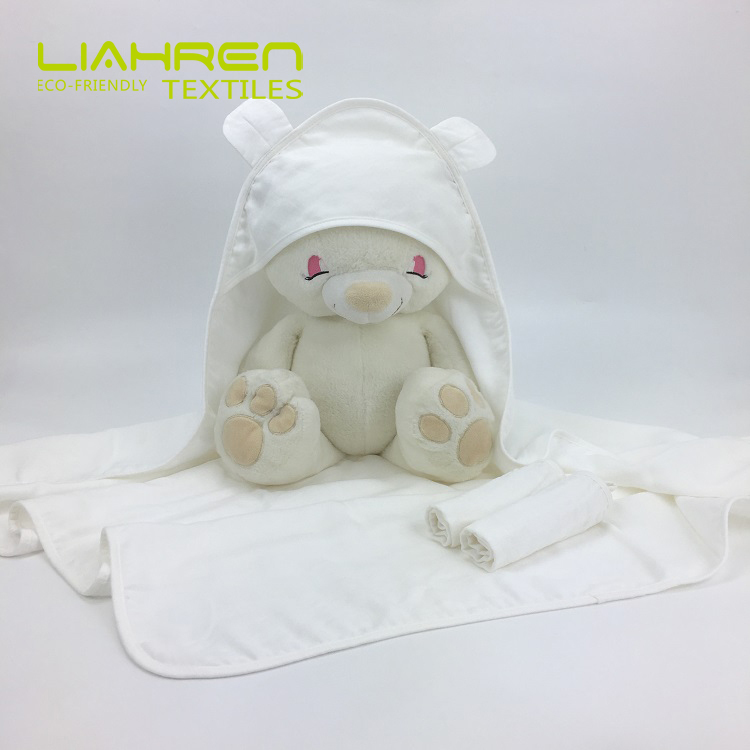 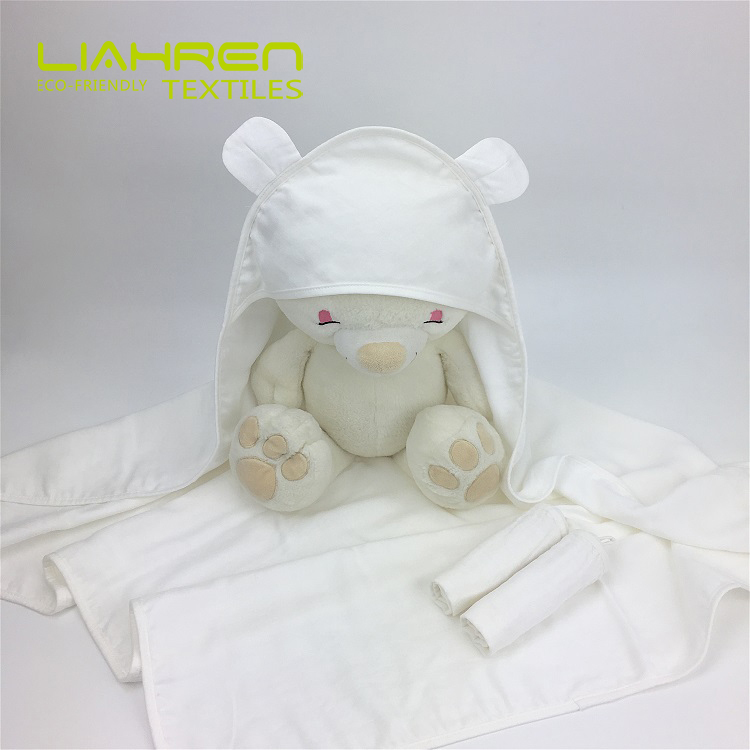 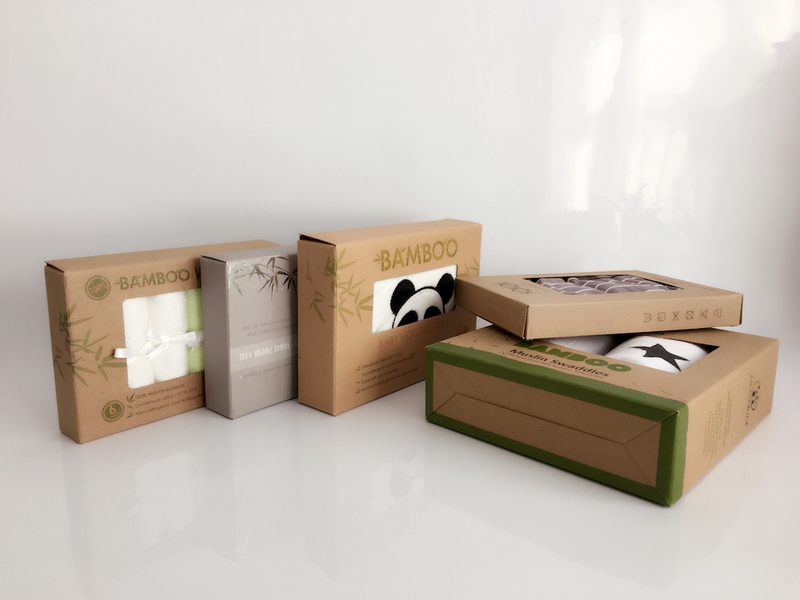 Liahren make baby muslin hooded towel produce with bamboo muslin fabrics, which is very soft and smooth for baby use. 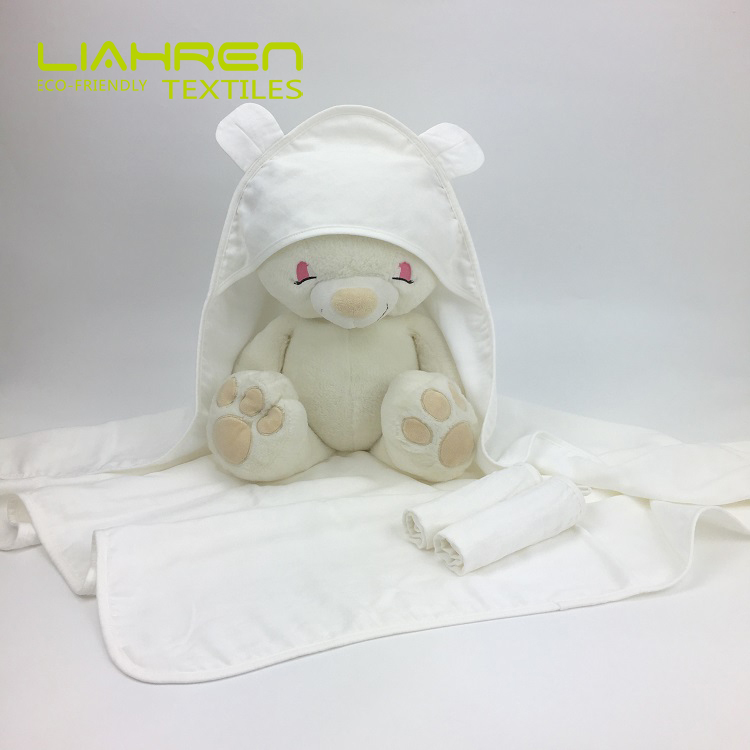 we have regular print design for the muslin swaddle , also we can print customized design as per requirement base on MOQ 500PCS in one design.